← Could A Disney/Shia LaBeouf Reunion Be In The Future? 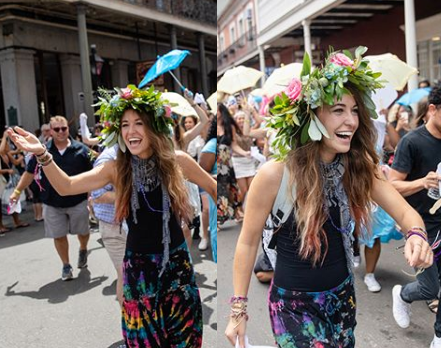 This entry was posted in Entertainment, Music, News, Uncategorized and tagged Lauren Daigle, New Orleans, The Big Easy. Bookmark the permalink.